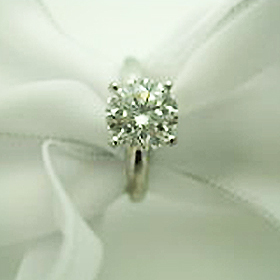 If you want to sell a diamond then look no further. 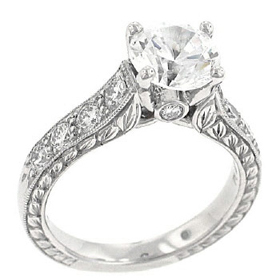 Charlotte Jewelry Buyers makes it quick and easy for you to sell a diamond or diamond ring. 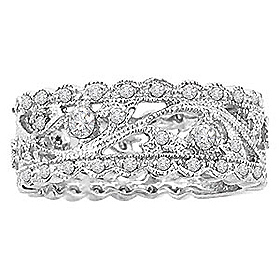 At Charlotte Jewelry Buyers, our goal is to provide you with quick, courteous and honest estate jewelry buying services. © Charlotte Diamond Buyer. 2008-2016 All rights reserved.